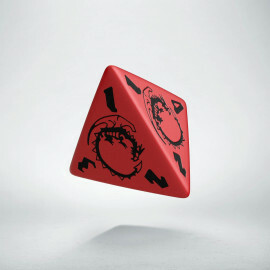 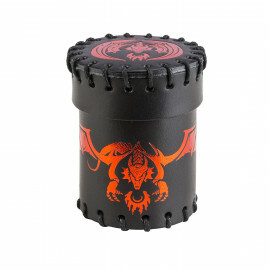 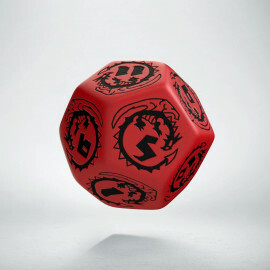 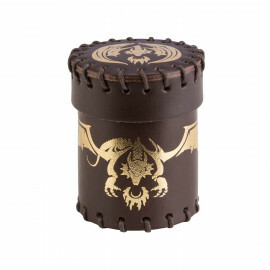 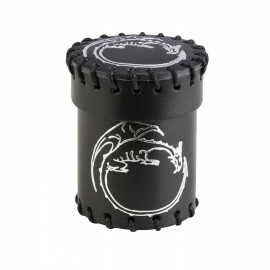 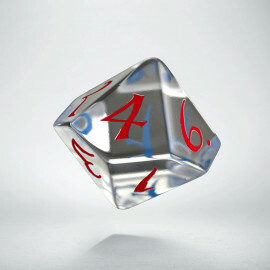 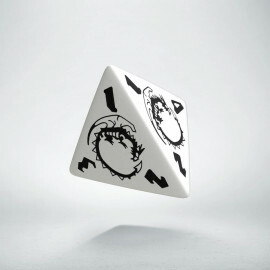 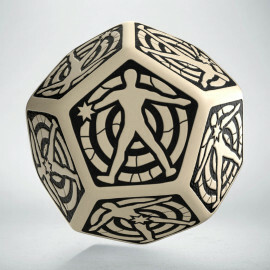 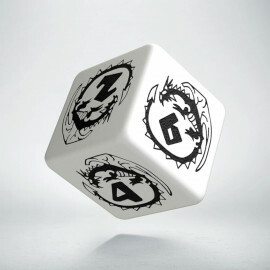 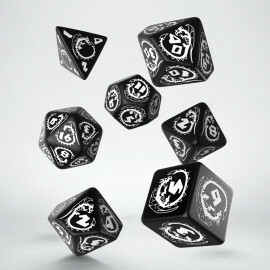 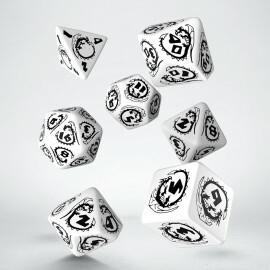 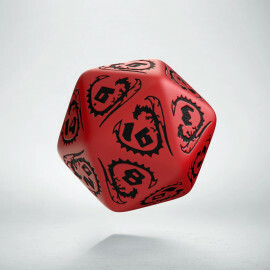 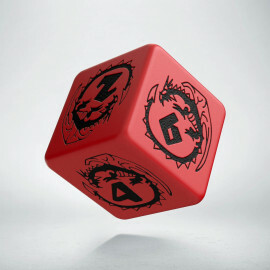 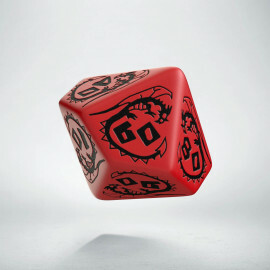 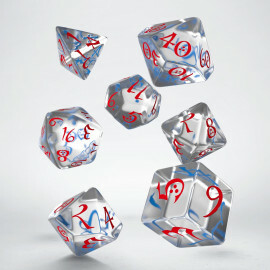 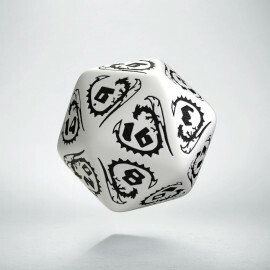 Red dice with black engravings is a set inspired by red dragons. 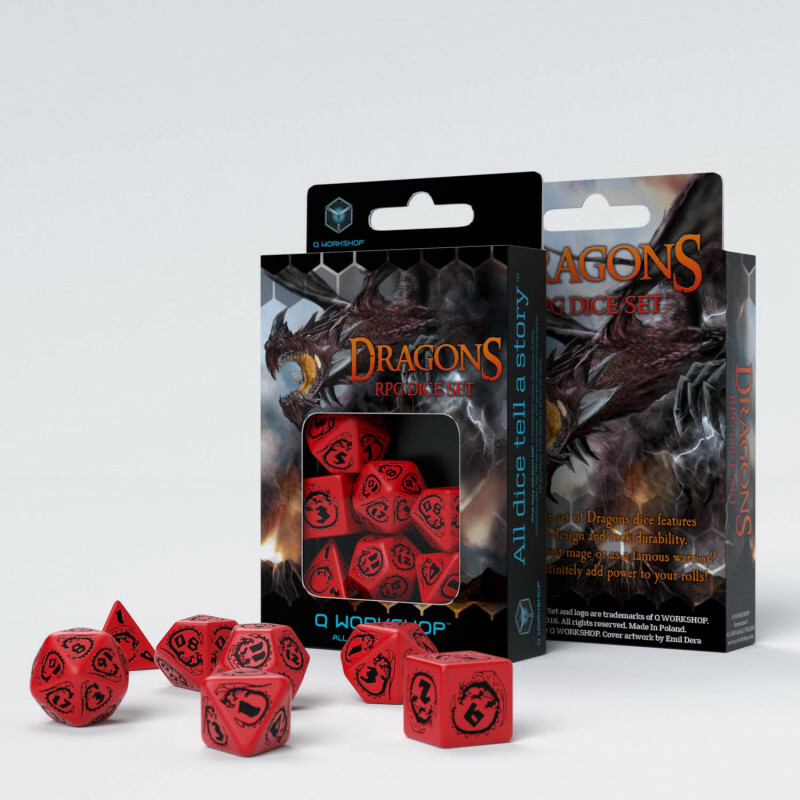 They are dragons of fire, summer and joy. 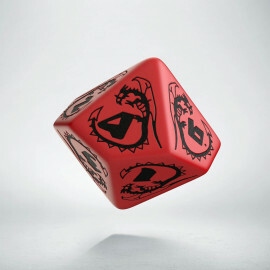 This colour in the Far East is a typical wedding colour, and no Chinese New Year can do without a red dragon. The red and black set should bring happiness and sometimes fire, and certainly the adventures with a bang. 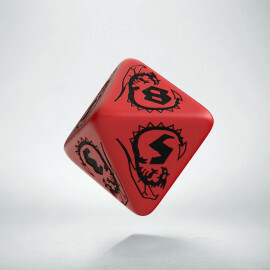 Red is the colour of energy and we have many times experienced what strength lies in this set.